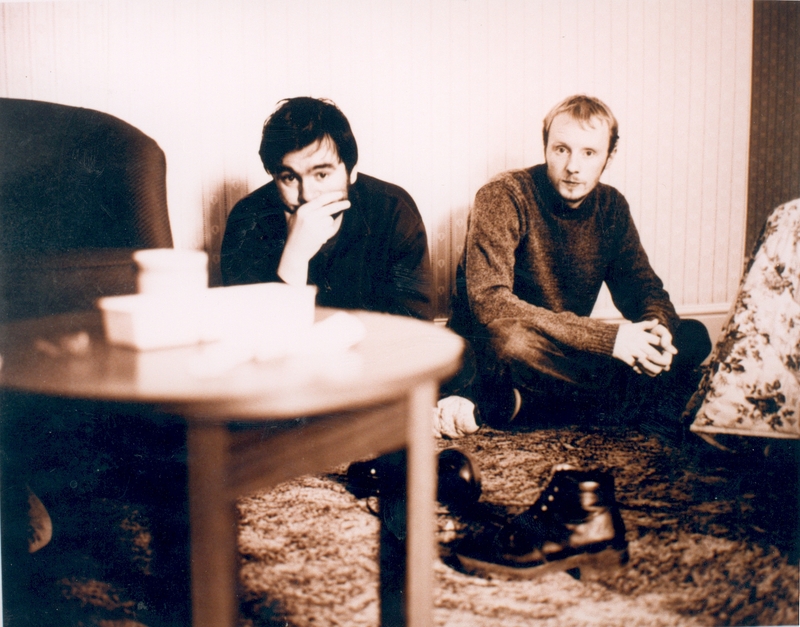 Arab Strap’s first two albums, 1996’s The Week Never Starts Around Here and 1998’s Philophobia, get the deluxe reissue treatment courtesy of label Chemikal Underground. Both are being released as double-CDs, with the original album backed with a contemporary Peel Session and a live set (their first show for Week Never Starts and a 1998 T in the Park appearance for Philophobia). Street date is August 17th. I suggest that you load up on sunshine, hugs, and possibly antidepressants before buying. You are currently browsing the zed equals zee blog archives for July, 2010.